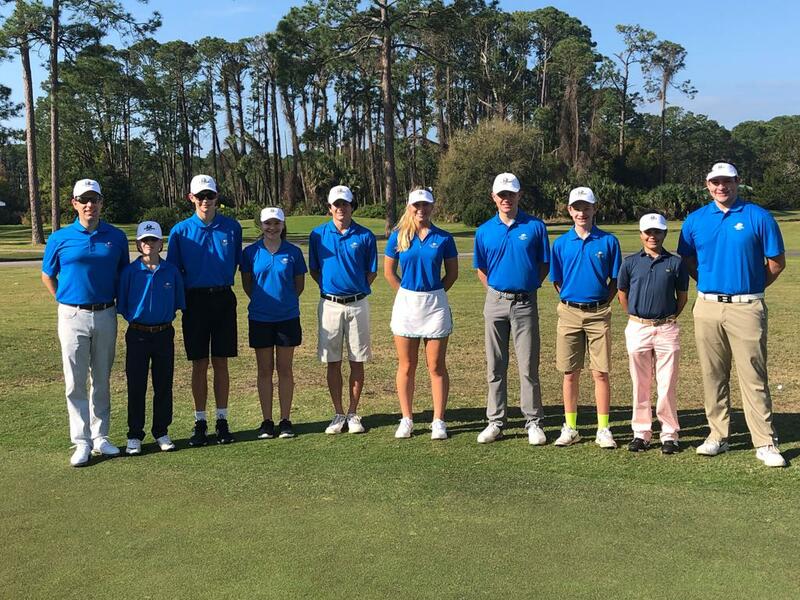 Augusta Eagles Golf is a Varsity Golf Team comprised of male and female players who are home educated and desire to play competitive golf in a team atmosphere. We play head to head matches against schools in the area, and compete in regional and national tournaments in Georgia, Florida and Missouri. Augusta Eagles Sports is a non-profit organization that operates through fundraising and donations. Your tax-deductible donations are greatly appreciated.